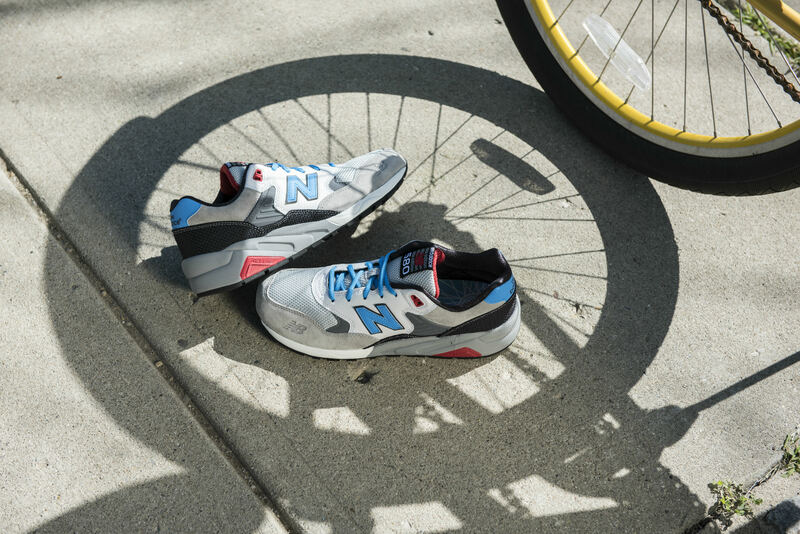 Ride till the wheels fall off with this new collection from New Balance. 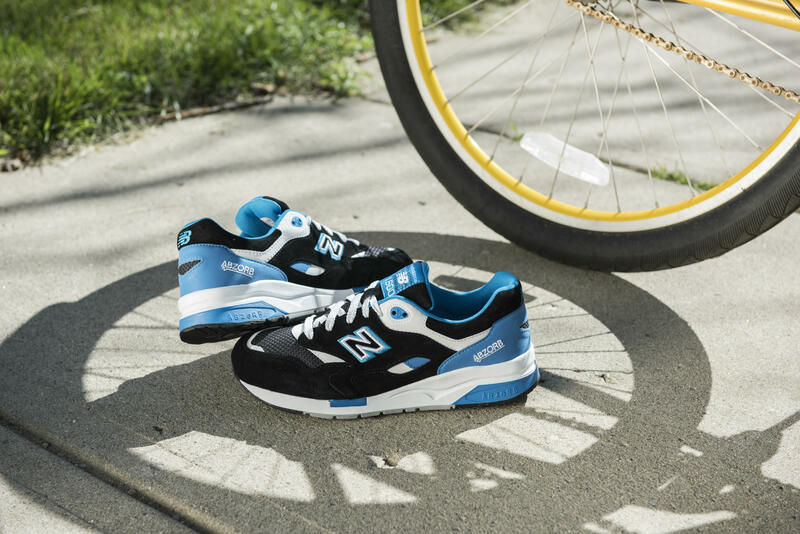 The Riders Club collection models are inspired by the best in cycling. 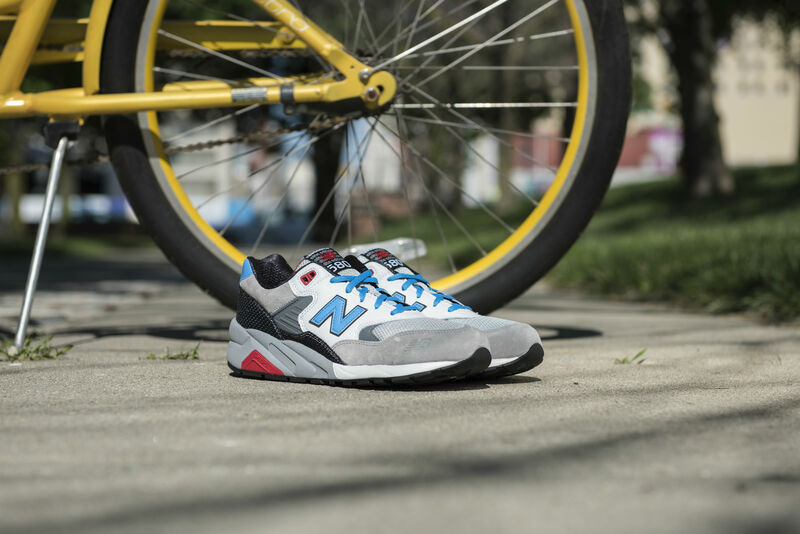 With the color schemes being derived from bike frames, these classic runners get outfitted with high quality leather, suede, and mesh. 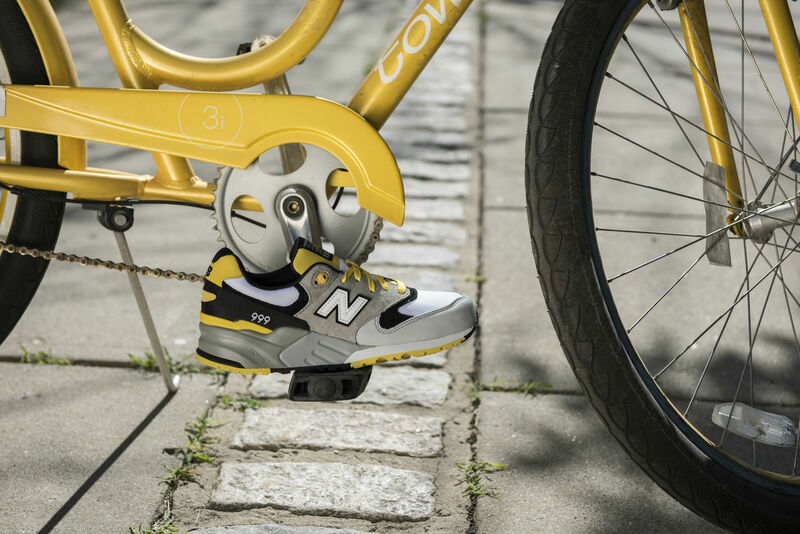 Whether you’re a rider or simply appreciate the sport you’ll appreciate the pedal worthy look on these cool new classics. 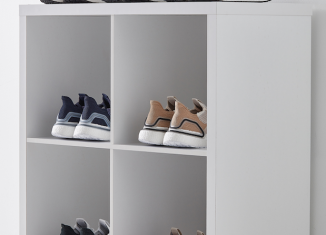 Amongst the collection breathing fresh air into the brands standout running silhouettes you can’t be disappointed in any model you choose. 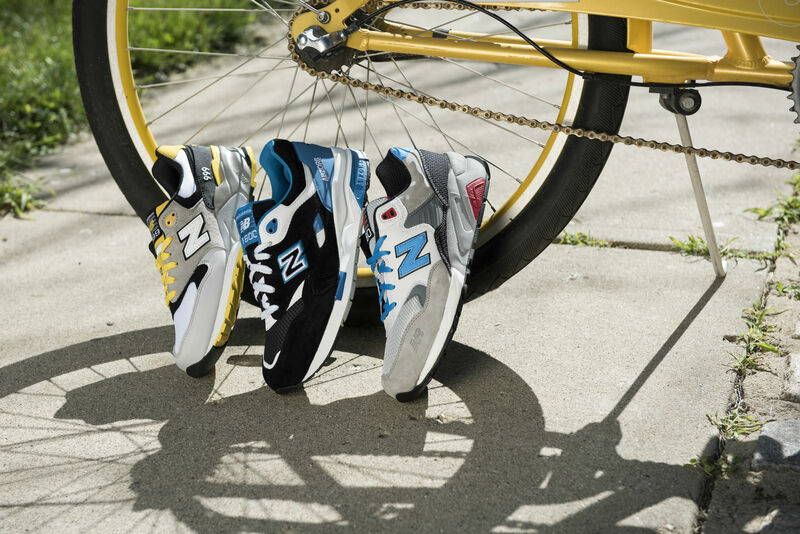 New Balance has been making a strong push in the fashion world with numerous collabs that have sneaker heads going crazy. 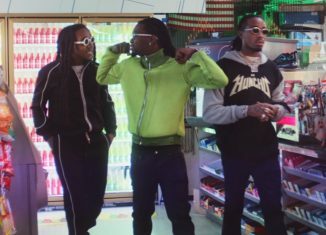 If you loved their collaborations with J. 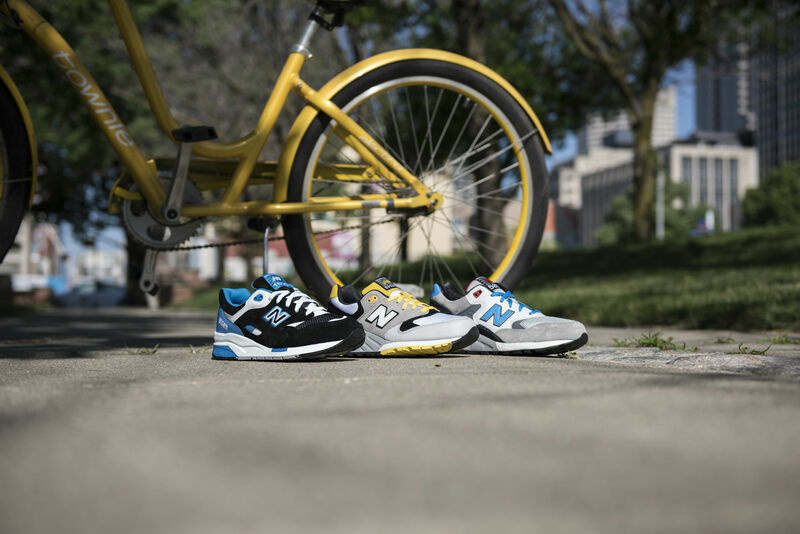 Crew, Concepts, size?, Staple and Ronnie Fieg then you will love The Riders Collection. 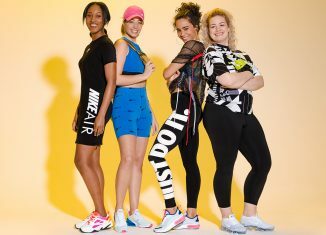 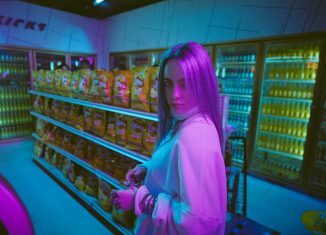 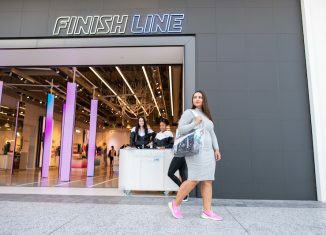 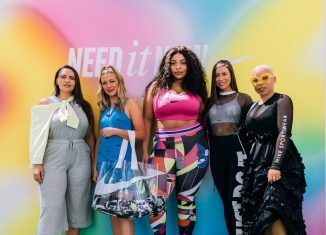 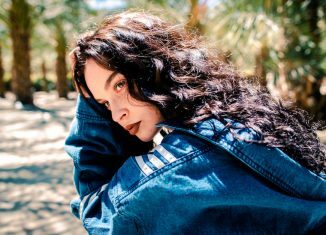 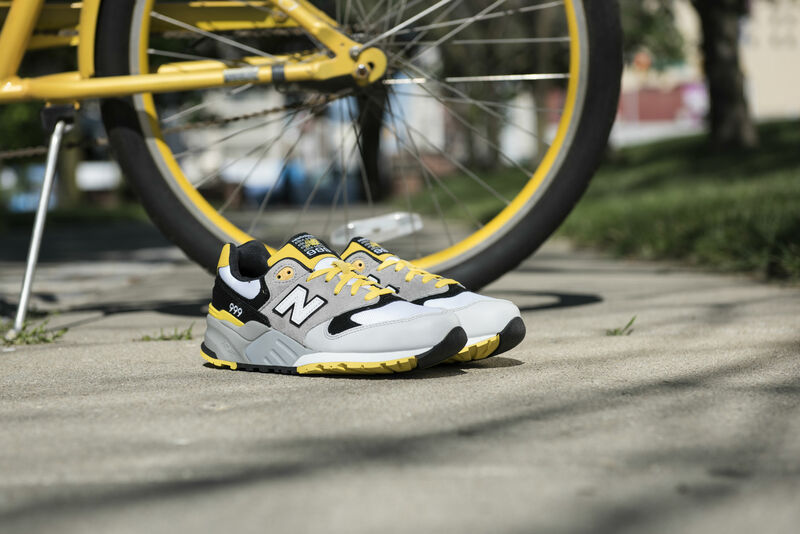 With the brand priding itself on function and fashion and giving the consumers the technology they need with the style they want; New Balance obviously makes sure they don’t disappoint and they haven’t. 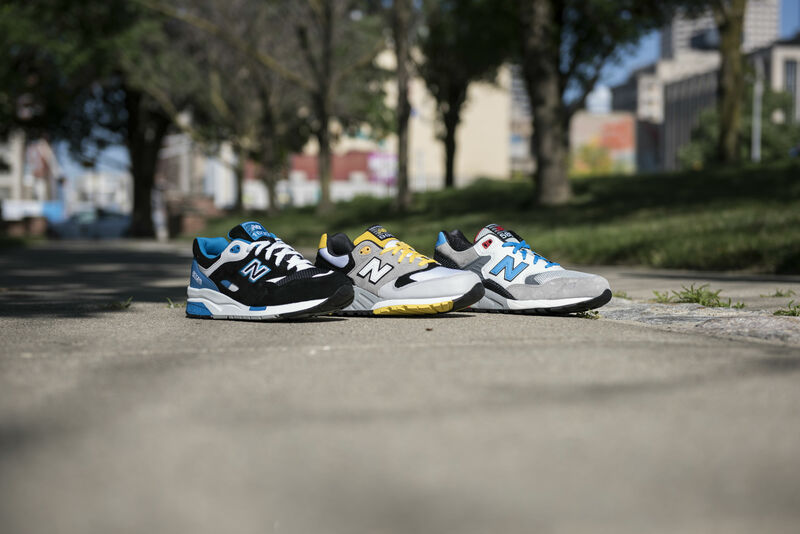 You’ll be sure to set the pace in any of these three models with their distinct colors and rich history of these models. 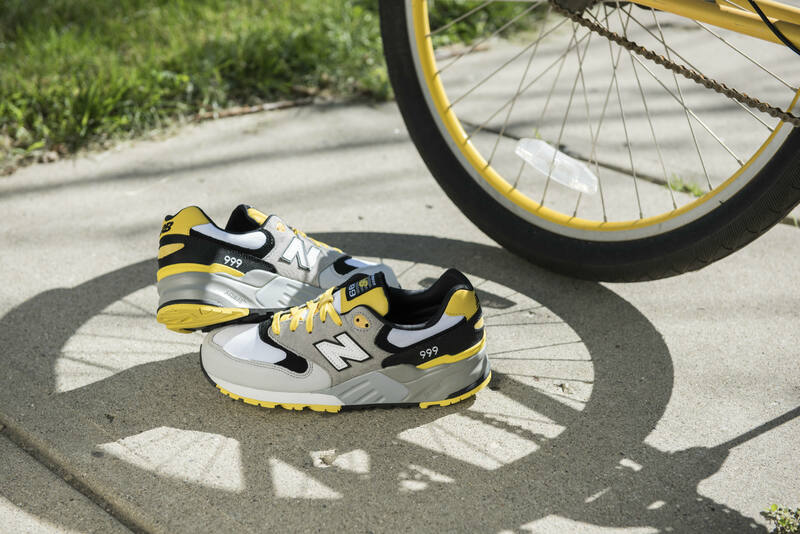 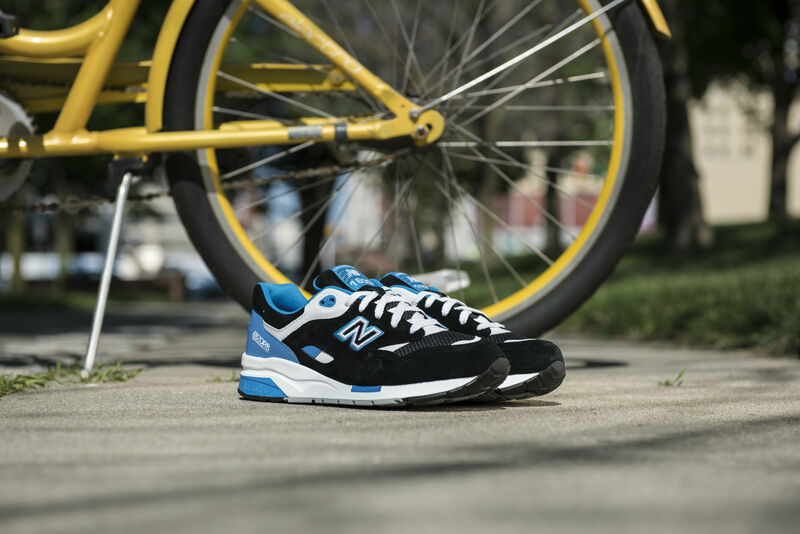 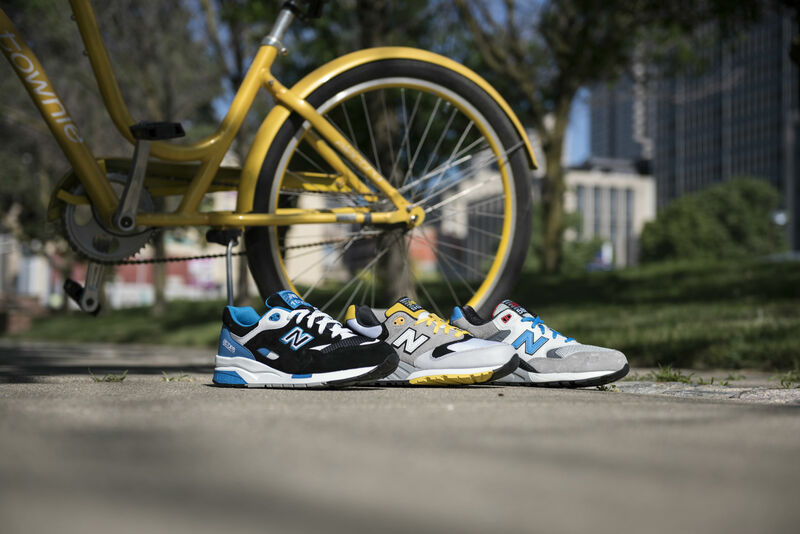 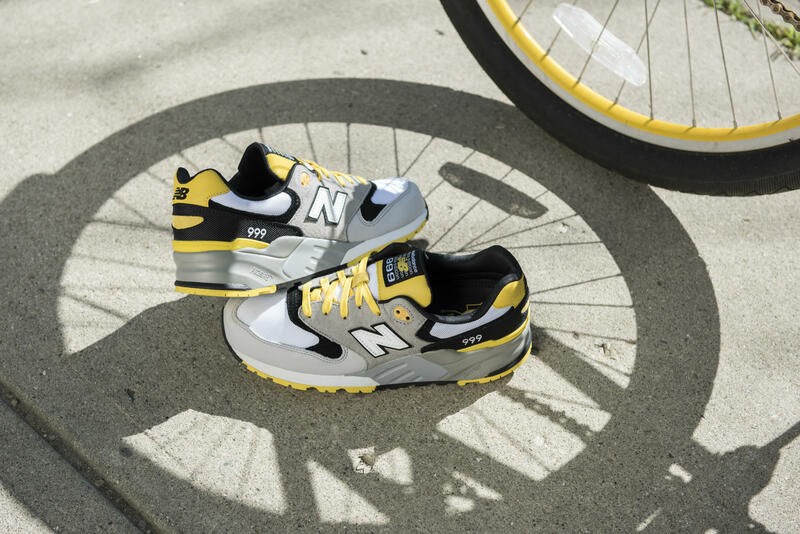 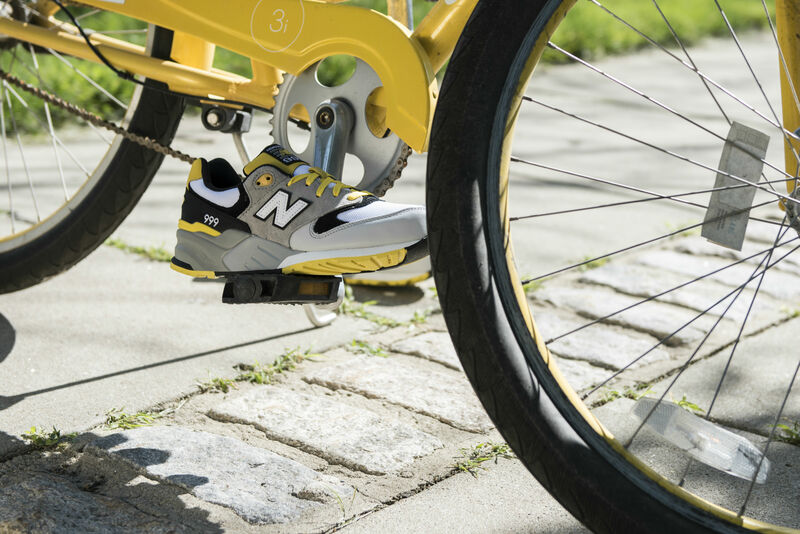 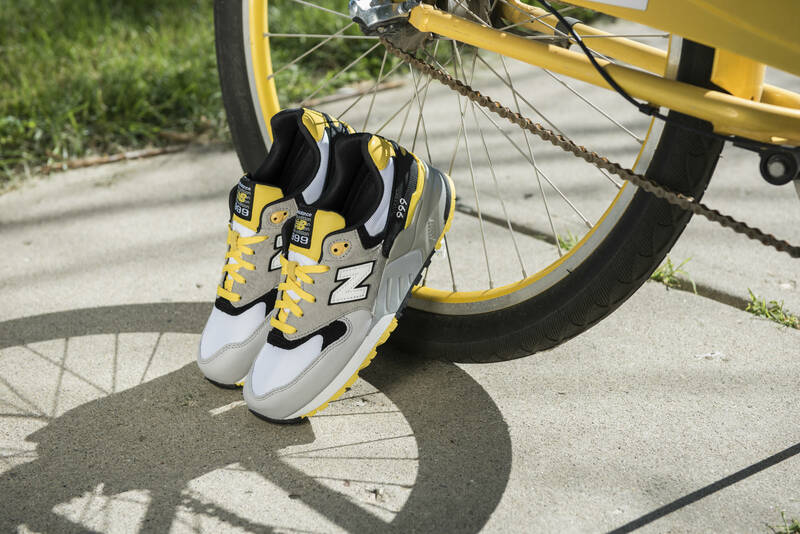 The premium craftsmanship you find in every New Balance shoe is taken even further in Rides Collection Classics. 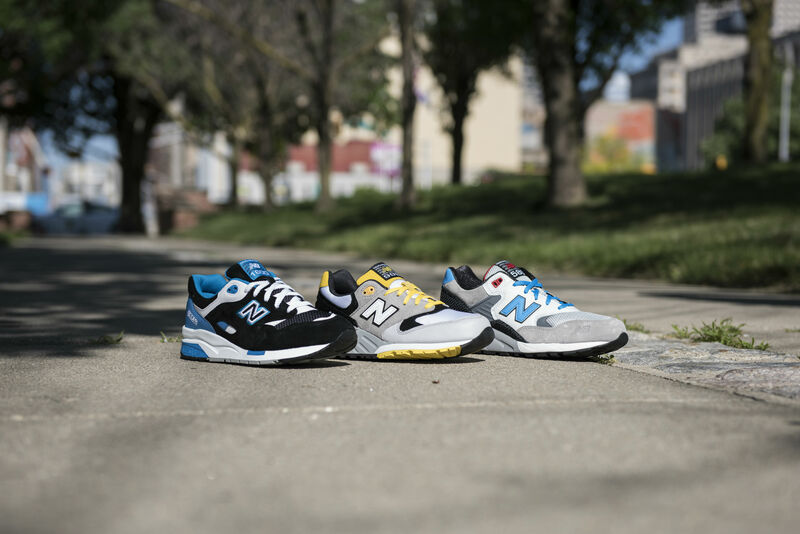 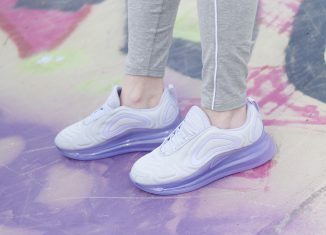 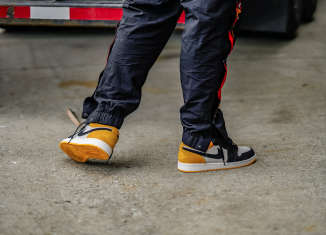 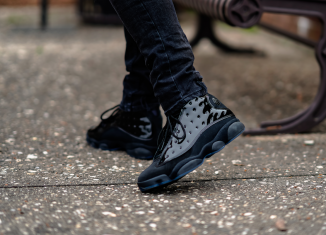 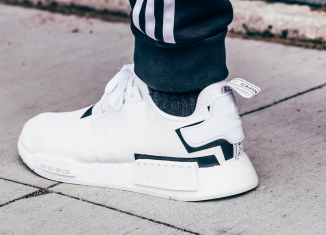 With the options given to you in numerous models, these shoes set the standard for street style. 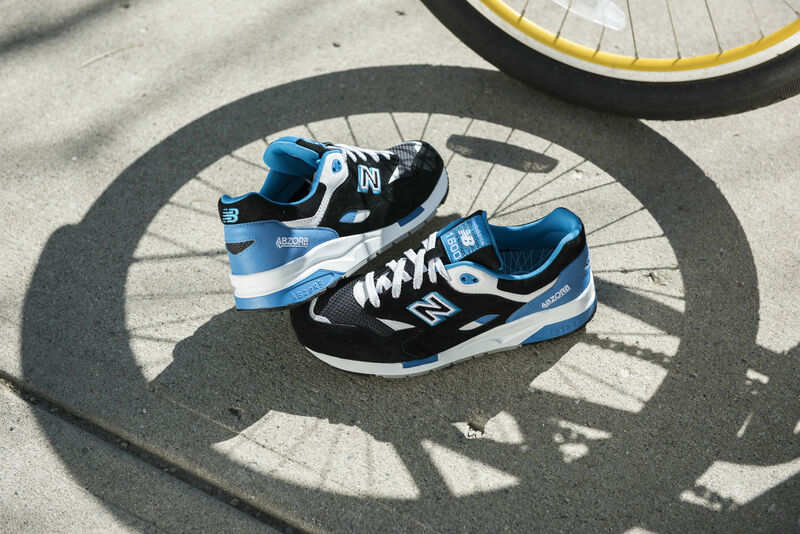 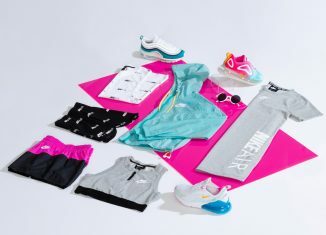 The New Balance Riders Club Collection is available now at Finishline.com. 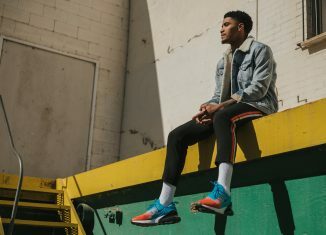 Air Jordan Retro 5 "Pro Stars"